A Male Mass Comm Student? Use Proactiv Refining Mask to Look Best on TV! Back to my college days when owning a make-up kit was required in our Mass Communication subjects, boys would go together as a group to the least crowded beauty store to buy foundation cake and other necessary beauty products. 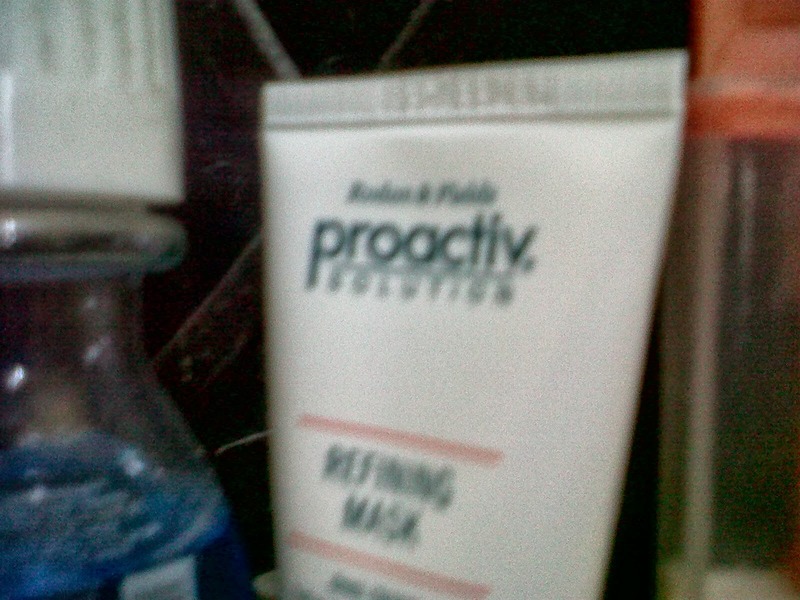 That time, Proactiv was still a dream in the Philippines. We depended on available brands in the store and never have we opened our laptops to order facial masks or anti-acne creams. In fact, my make-up kit has survived through the years and finally ended up in the hands of a good friend who loves applying make-up before going out the house. When you check on the current list of my “beauty” bottles that I have now at home, you would see how things have changed. My work as a Public Relations and Communications practitioner just asks me to use what is essential (once you start working, you get rid of bullshits and just stick with what is needed). Weeks ago, I received my bottle of Proactiv Refining Mask, the newest member of my kit. It comes free with every purchase of Proactiv 30-day or 60-day kit. 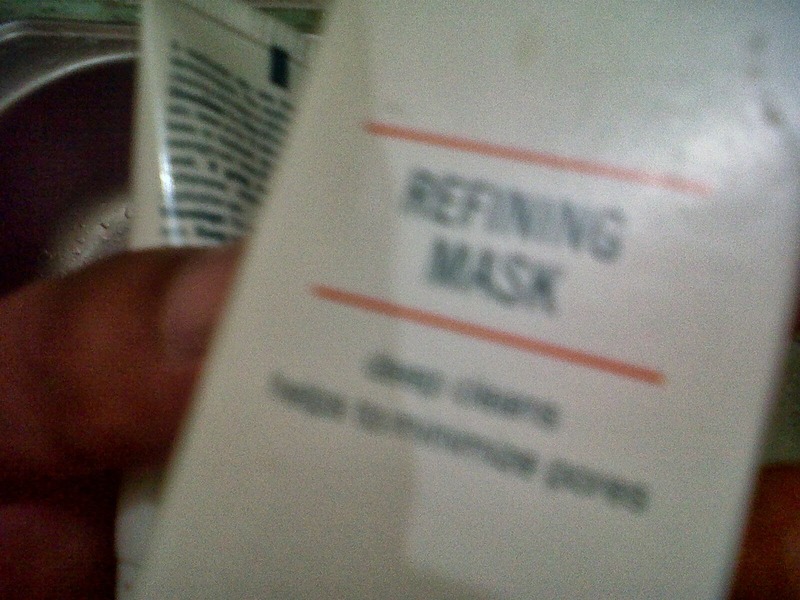 What makes the Proactiv Refining Mask essential? It has a powerful concentration (6%) of antibacterial sulfur that helps bring out the brighter, younger-looking and more vibrant skin everyone has been desiring for. Proactiv Refining Mask refines the texture and tone of skin and pores. On top of that, it contains Kaolin clay that absorbs excess oil, Vitamin E that protects skins from free radicals, Vitamin F Complex that retains skin moisture, tea tree oil that provides antiseptic and cleansing properties, and geranium and lemongrass extracts that condition the skin. If you are undergoing the Proactiv 3-Step System, cleanse your face with the Renewing Cleanser. Apply the Proactiv Refining Mask to dampened skin and leave it for 10 minutes. While waiting for the time, you may browse the Proactiv Philippines website to discover more beauty products that suit you. Rinse with warm water and apply the Revitalizing Toner and Repairing Treatment. If you have started with your Proactiv treatment, or if you need some extra control (like before an important event, or during times of increased breakouts), try using the Refining Mask nightly for a week, leaving it on for only 10 minutes and rinsing immediately with warm water. 1. For maintaining acne-free and radiant skin, use the Proactiv Refining Mask with your 3-Step System 2-3 time per week. 2. You can also use it as your Step 4 after the Proactiv Repairing Treatment, as a leave-on spot treatment to the problem pimple overnight. You will surely see a big difference the following morning. 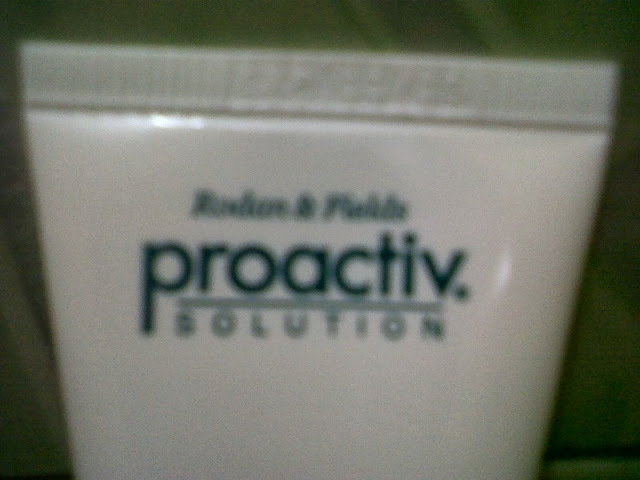 Proactiv keeps on developing useful beauty solutions for men and women. The Proactiv Refining Mask has been used by millions and millions of people who are conscious with the way they look in public. Celebrities, politicians, athletes and even stay-at-homebeauties can say something about it. Buy a 30-day or 60-day kit and you’ll get a bottle of Proactiv Refining Mask for free! Order online so you do not need to find the least crowded beauty store ( I understand the feeling when you are too shy to approach a sales lady because you are a man and you want a foundation cake that is appropriate for your skin tone).